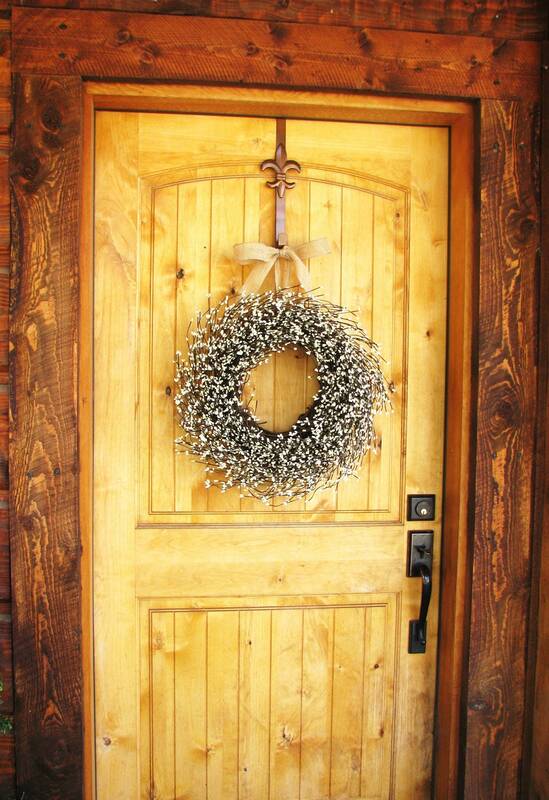 A perfect Holiday Wreath for your door or holiday home decor! 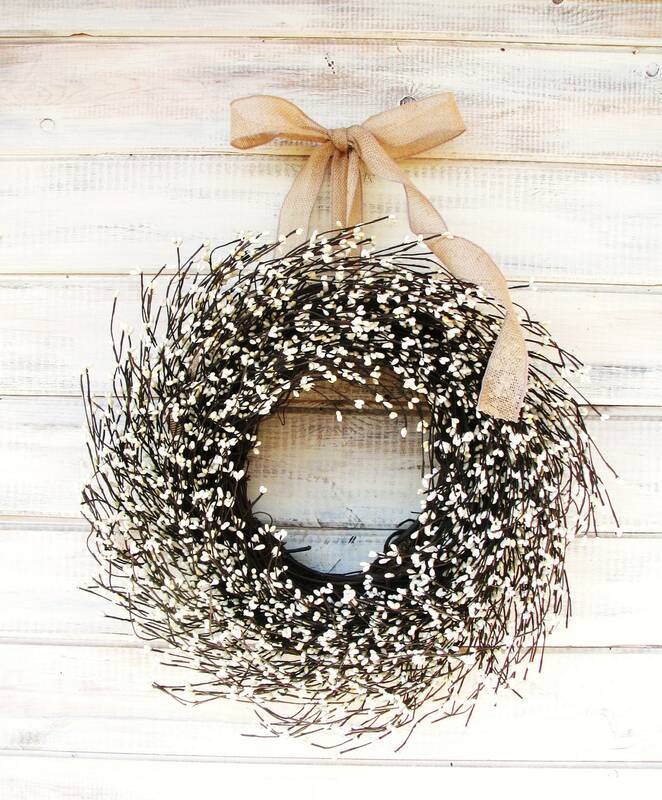 BURLAP & ANTIQUE WHITE Wreath! 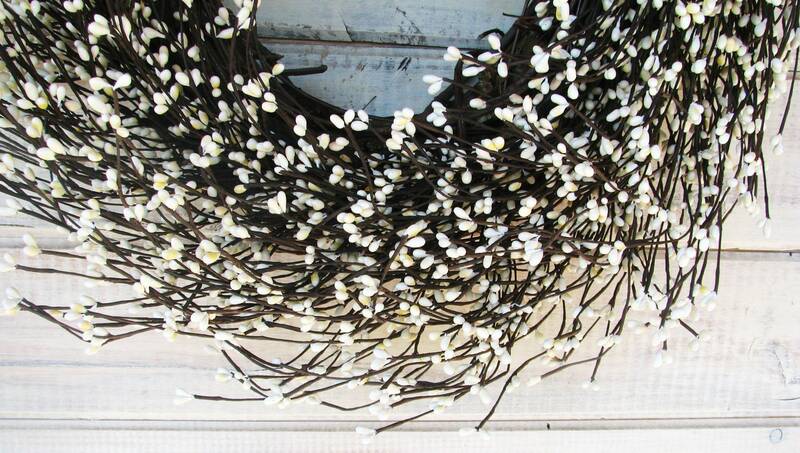 This is one of our most POPULAR Wreaths!! A UNIQUE Scented Wreath! This Rustic Berry Wreath hangs from a Burlap Ribbon, packed full of Antique White Pip berries and Scented with your favorite Scented Spray.....Change the Ribbon and use this Wreath all Year Long! ***This wreath has "EXTRA BERRIES" . ...I use 1/3 more Pip Berries than my Original WILDRIDGE WREATHS. 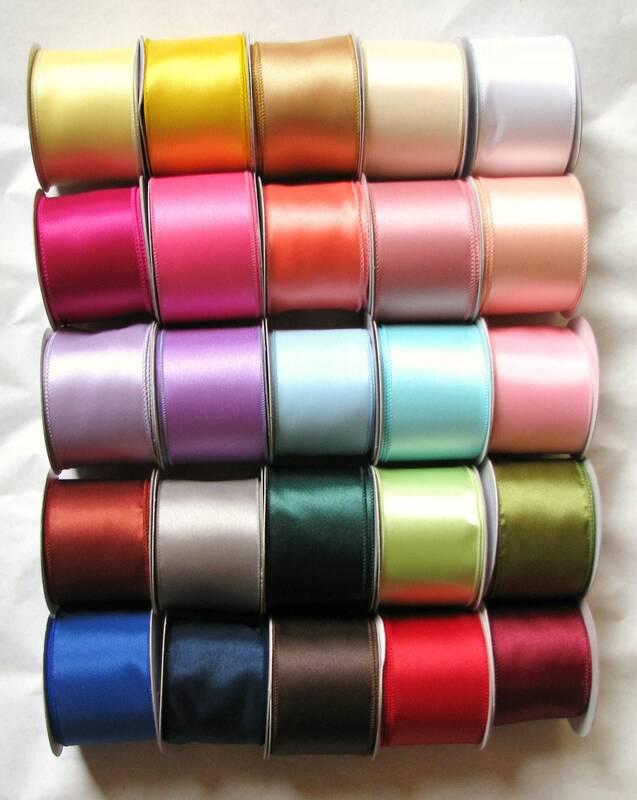 WildRidge Wreaths are "CUSTOM MADE" choose your Scent and Ribbon Color. Absolutely BEAUTIFUL and smells amazing. The wreaths I ordered came so quickly, and they were perfect! I’m so happy with them. Very good to work with. It was packaged well and arrived safely. Beautiful! Love this wreath. It's such a great addition to our Christmas decor.